We have three very different workshops for you this year: Try your hand at screenwriting, be brave and learn about self publishing, or figure out where your story will take place with our world building session. Following on from taster sessions in September, Medway Libraries and the University of Kent offer beginners the opportunity to develop their writing skills. As part of their Return to Learning programme, Medway Libraries are running a free creative writing course for beginners, especially those who are returning to study after a break. 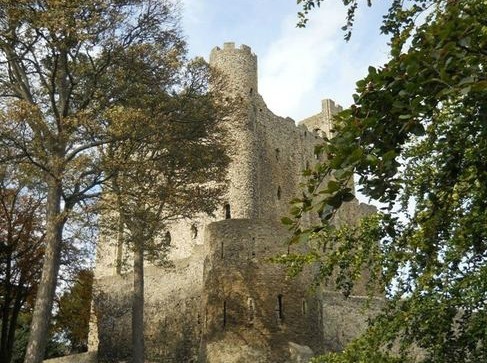 Calling all Medway writers – let’s show the rest of Kent what we’ve got! Kent Life magazine is running a short story competition, judged by recent Live’n’Local speaker, Truda Thurai.